Summary: Déraciné is definitely not for everyone but it still has that FromSoftware magic about it, albeit slightly less so this time around. Dare I say, it's just okay? 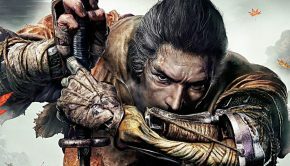 Although they didn’t truly rise to prominence in the West until their Souls series of games released, Japan’s FromSoftware was already well regarded in niche gaming circles for their varied body of work, ranging from the Armoured Core series to Tenchu to bizarre little oddities such as The Adventures of Cookie & Cream; the point I’m trying to make here is that, despite the desires of some of their fanbase, From has never been a development house content to rest on its laurels and churn out carbon copy game one after another after hitting upon a winning formula. 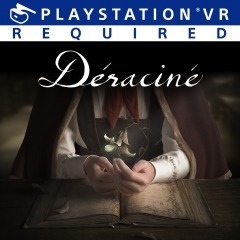 Diversity is the lifeblood of the company and FromSoftware refuse to be pigeonholed as solely an Action/RPG factory, something that is clearly evident when playing through their latest effort, the PSVR exclusive Déraciné. Dark Souls and Bloodborne director Hidetaka Miyazaki takes the reigns here but the final result is far from the twisted and fantastical visions my own mind conjured up when it was first announced that the team was working on a VR title. Déraciné is essentially a walking simulator, which may seem like an odd choice for a company lauded for the combat mechanics in its games but, when taking into consideration the context of the game’s narrative and the potential limitations of the technology, is probably the best decision in this case. 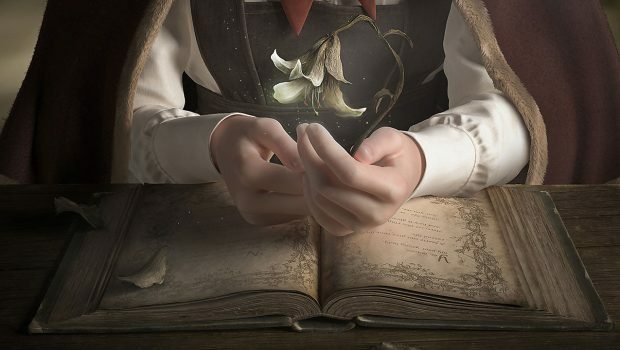 The story in Déraciné is placed front and centre here, in stark contrast to the more abstruse plots of the Souls games, but it still retains a sense of ambiguity and hints at a deeper and more expansive lore for fans to pore over, including a few not so subtle references to the Bloodborne series… Come on, From, you blatantly referred to it as the “Unfinished Tale”, where’s my damn Bloodborne 2 – Electric Boogaloo? Players take control of a mischievous Faerie who takes great delight in bopping around the grounds of a boarding school and interacting with its residents using a form of time dilation, meaning that you’re essentially moving about through different scenarios frozen in time, listening to the thoughts of characters, collecting items and triggering certain actions. 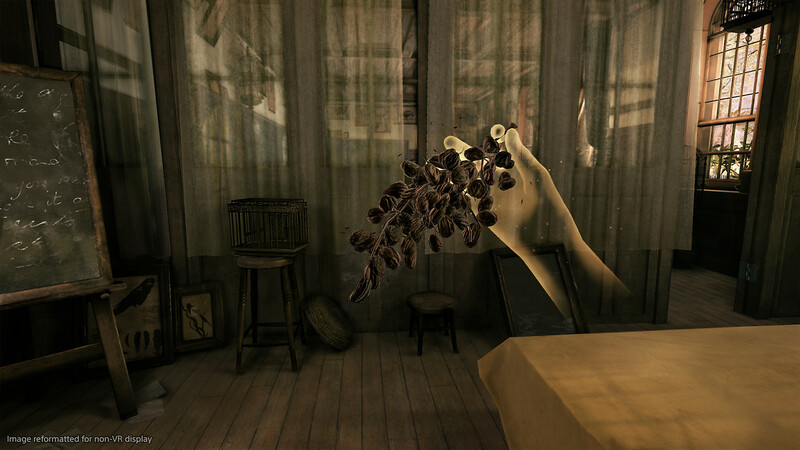 In all honesty, someone coming into Déraciné hoping for an experience akin to From’s more popular works will be in for a bit of a shock when it comes to the more measured pace of gameplay and, dare I say it, mundanity of the limited options for genuine interactivity and engagement with the world around you. The game requires Move controllers, which I generally prefer, but makes so little use of them that I’m curious why a DS4 option wasn’t included at all, as using the Moves certainly helped from an immersion standpoint but I never encountered any moment where it felt like an action would be impossible to perform on a traditional controller… I don’t know, it just seems odd that the option wasn’t made available. 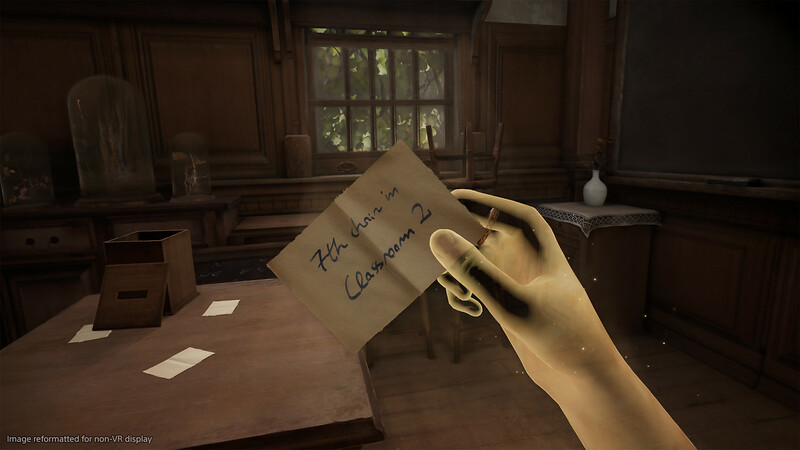 Now, personally, I’m a fan of “walking simulators”, when I’m in the right mood, so Déraciné wasn’t a massive letdown in terms of the gameplay loop, but I’d be lying if I said that I wasn’t hoping for something a little deeper than passively going through the motions. 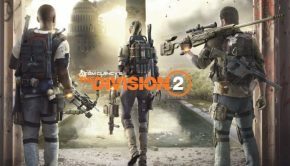 The game itself is fairly straightforward, although not entirely devoid of the quirks that distinguish Japanese games, meaning that there are a few areas where the solution required to progress the story might be more than a little obtuse, but that’s kind of par for the course for a From game by now and isn’t anything like the Souls series in this regard. 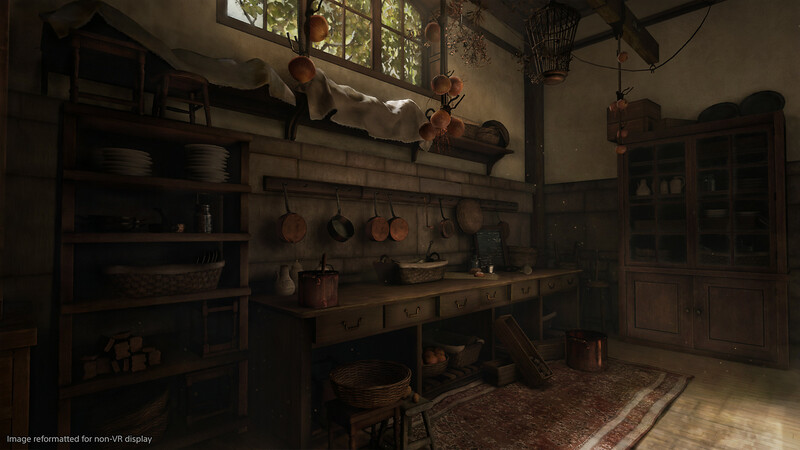 Visually, Déraciné is quite a good looking game. 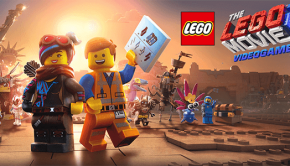 The art design boasts that lavish architectural detail that From fans have come to love and the character animations and the like are as accomplished as you’d expect. There’s a sense of foreboding lingering within the halls of the boarding school, an ominous pall over everything that you can’t quite put your finger on and which is accentuated by the superb artistic direction and crisp, clean graphics; despite the decidedly whimsical nature of the game’s core conceit, Déraciné feels more along the lines of something like Pan’s Labyrinth than the works of Enid Blyton. The sound design is superb, and the voice work, so essential to selling a narrative driven experience like this, is thankfully relatively free from any stilted performances, helping to fully immerse players into their role as an eavesdropping Faerie. 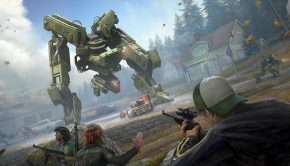 Although far from what many of us probably expected when it was first announced that From were making a PSVR game, the willingness by Miyazaki and his team to subvert fan expectations and develop a diverse and varied body of work is to be commended. 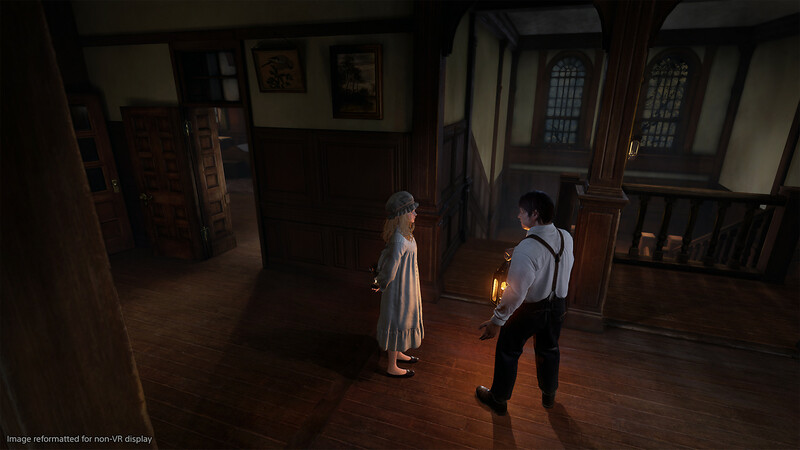 Déraciné doesn’t exactly work on every level, most particularly with the limited interactivity reducing player agency and the general passiveness of the gameplay making you feel like you’re just going along for the ride and watching a narrative unfold, but it’s an interesting enough experience that I feel that walking simulator fans should check it out at least once. 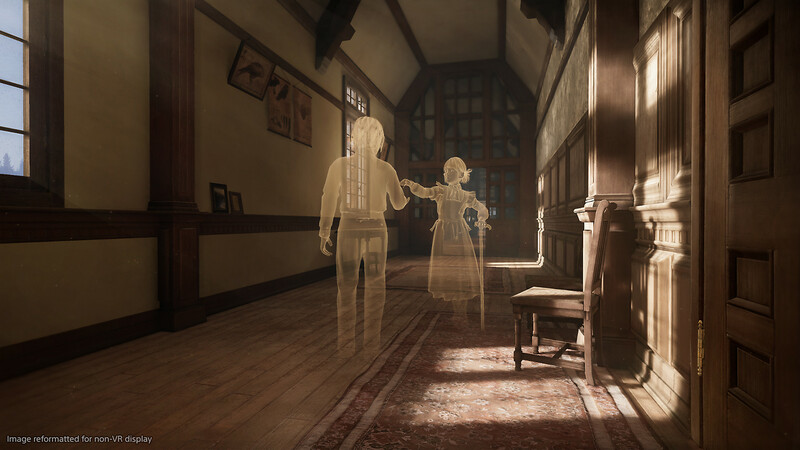 Being present within a world crafted by FromSoftware is something every fan should experience – Even if it’s not necessarily the world we REALLY want to explore in VR – and, from a technical standpoint, this is as polished a title as you’d expect given the pedigree behind the studio and the involvement of Sony’s Japan Studio. Déraciné is definitely not for everyone but it still has that FromSoftware magic about it, albeit slightly less so this time around.